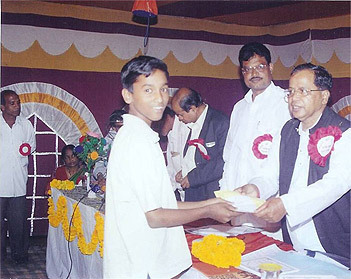 Eligibility: Tenth Grade student of any high school in Bhadrak and Balasore Districts. Recommendation of Head Master: I hereby verify that the above statements by the student --------------- are correct. 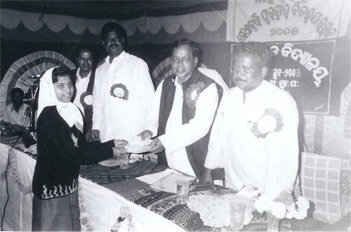 Picture shows the award ceremony and student receiving award from Bhadrak circle Inspector of schools. Please find the awardees of Maheswar Memorial Talent search scholarship for 2004. 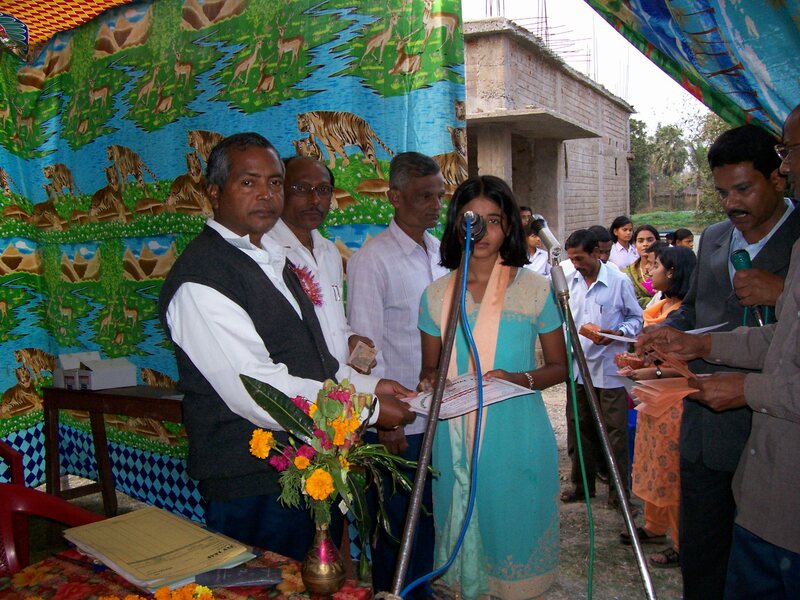 Subhrajit Mohanty , B.M.High school , Bagurai, BDK. Abinash Pritam Senapati S/O Amulya Senapati , Muralidhar High School, Dhusuri, Dhamnagar Block. 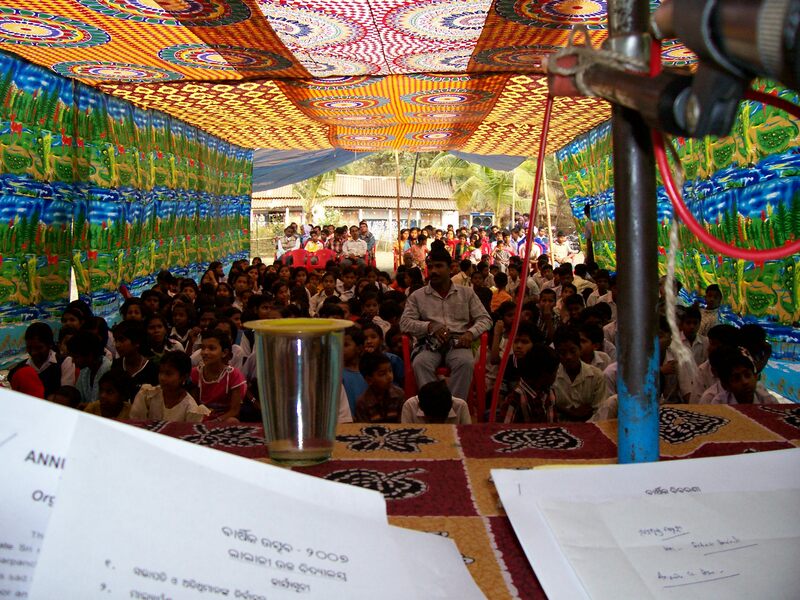 Pragyan parimita Behera D/O Harekrishna Behera , Sabarang High School, Bhadrak block. Kabita Bhoi D/O Gopal Ch. 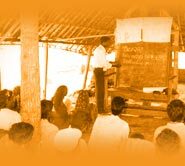 Bhoi, B.C.High School, Ertal, Basudevpur Block.